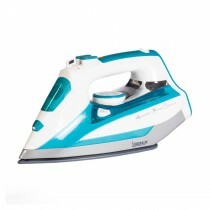 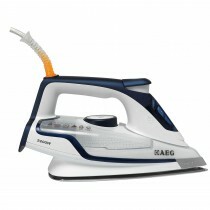 Often daunted by the mountainous pile of ironing, you’ll do everything you can to avoid it but with a superb range of steam irons and generators at Leekes, you’ll be able to tackle it full steam ahead! 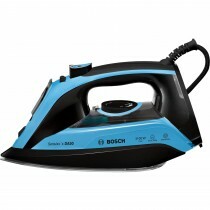 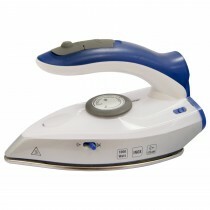 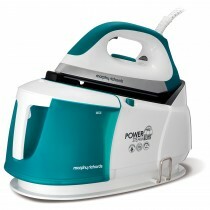 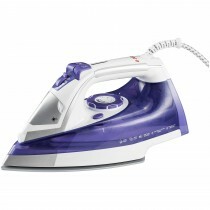 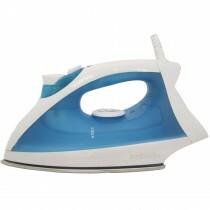 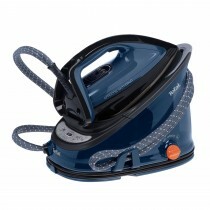 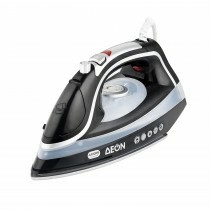 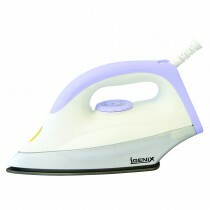 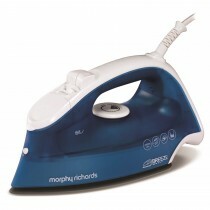 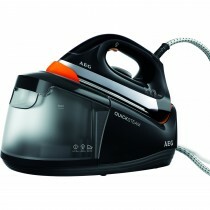 With a variety of sizes, styles and functions, your clothes will be freshly pressed in no time. 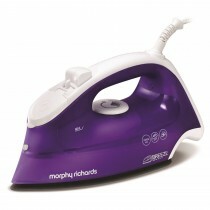 Our range covers all bases, from stubborn denim to delicate silk so browse the collection below to find the tool that is right for you.